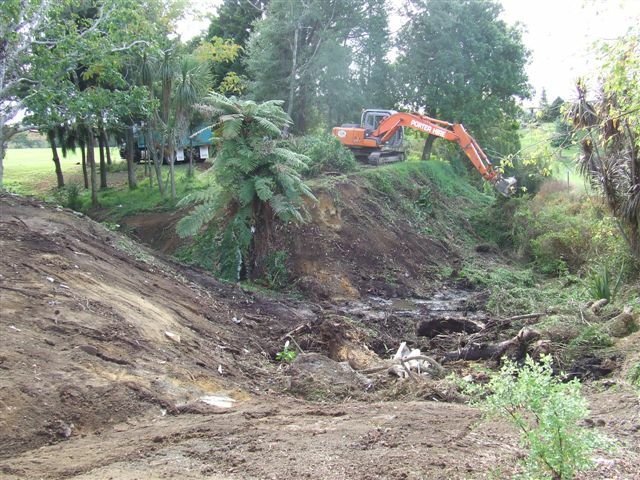 Since 2006 the Lower Mangapiko Streamcare Group has been bringing together landowners, businesses, schools and volunteers to focus on restoring the natural environment along the Lower Mangapiko Stream. 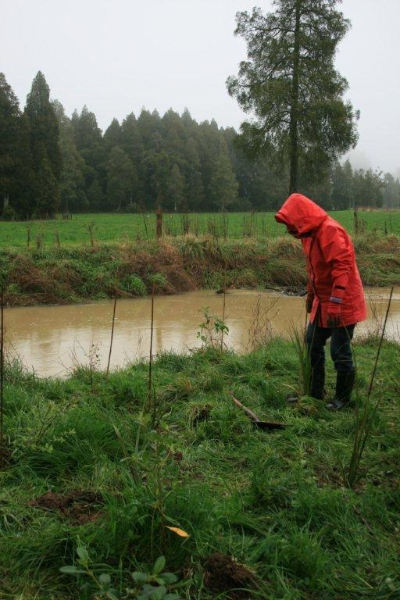 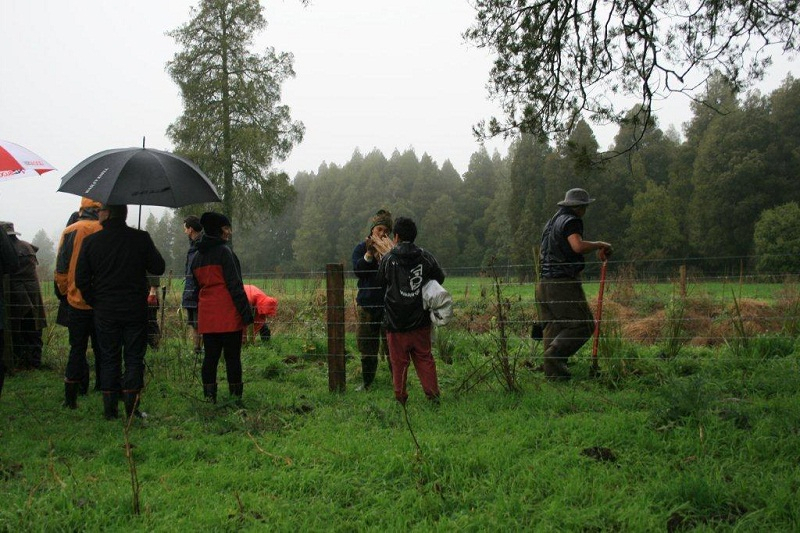 The group aims to link Pirongia with Maungatautari through a fully restored ecological corridor and they are achieving this through fencing a riparian corridor, removing willow growth and controlling weed growth. 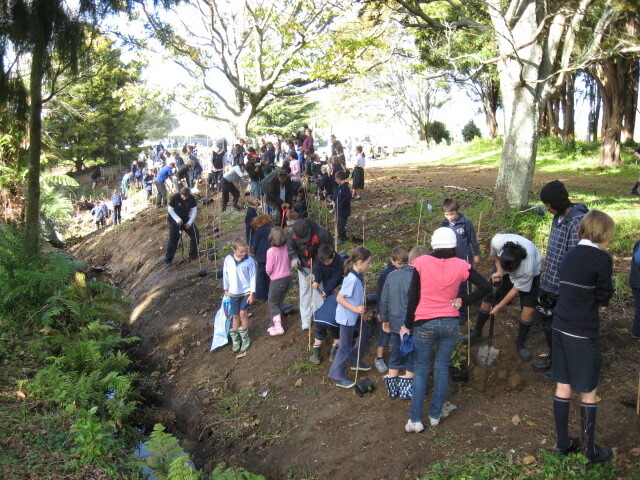 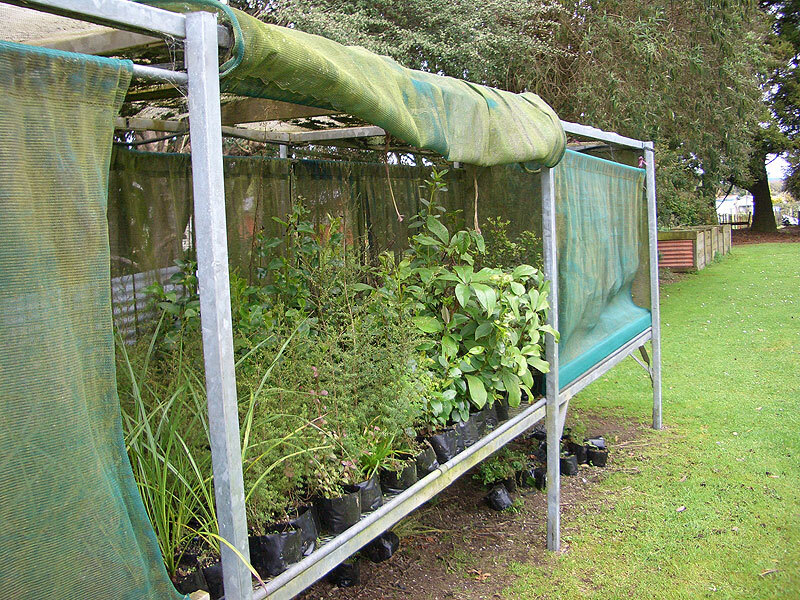 In 2010 WCEET provided funding to assist the group with release spraying to clear weeds and assist juvenile plants to grow. 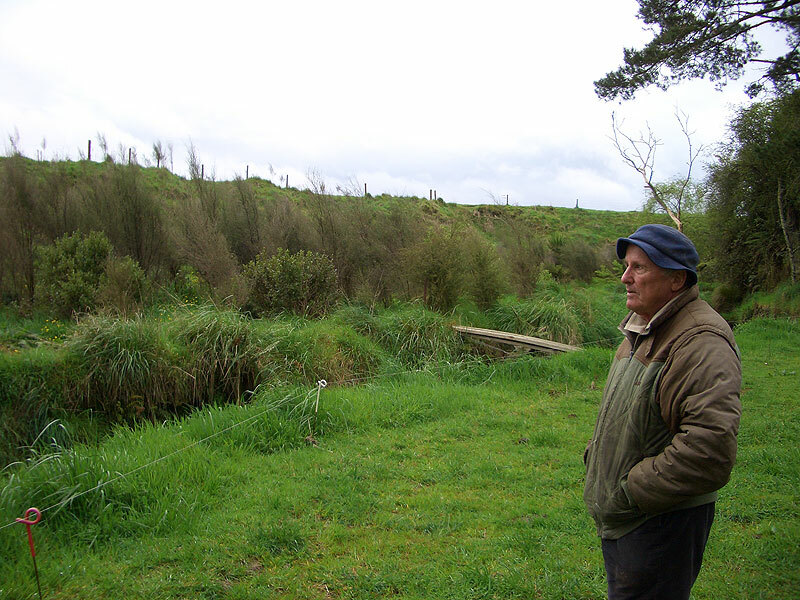 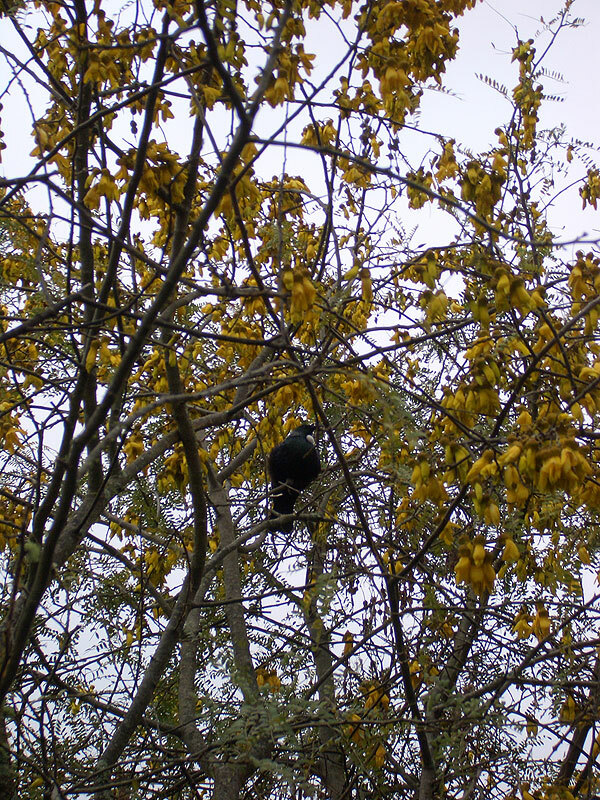 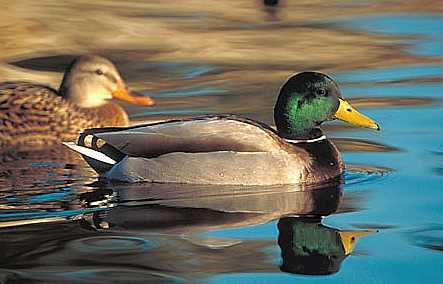 In October 2010, in recognition of their outstanding achievements the Mangapiko Streamcare Group received a Waipa District Council Biodiversity Award recognising Habitat Development and Management on a Public Reserve. 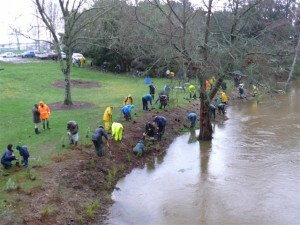 More traditional tree planting conditions.